Travel & Tourism Diploma – Distance Learning course is designed for working professionals as well as students living away from Ahmedabad, who cannot attend institutional coaching for long hours. Distance learning modules will be provided to you, which will help you learn the course on your own. ITTI will provide regular assistance & required coaching in order to make you self learn the course content. 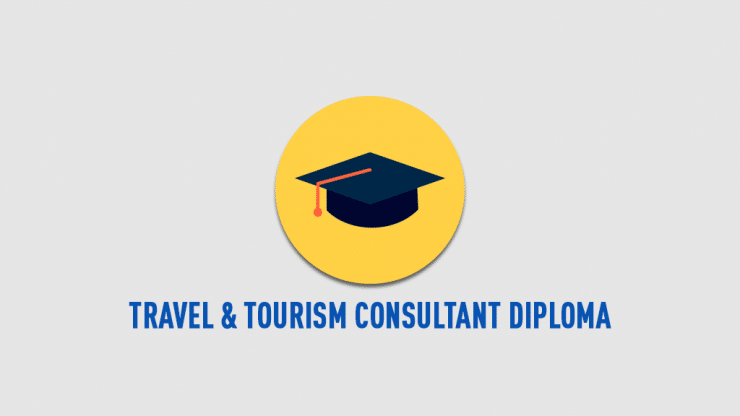 Travel Agencies that hire employees who hold the IATA International Travel and Tourism Foundation Diploma meet one of the requirements towards becoming IATA-accredited agencies. Global Distribution Systems training. Choose between Amadeus, Galileo, Sabre or Abacus. *Minimum system requirements: Windows 95, Internet Explorer 5.5, 16MB memory. 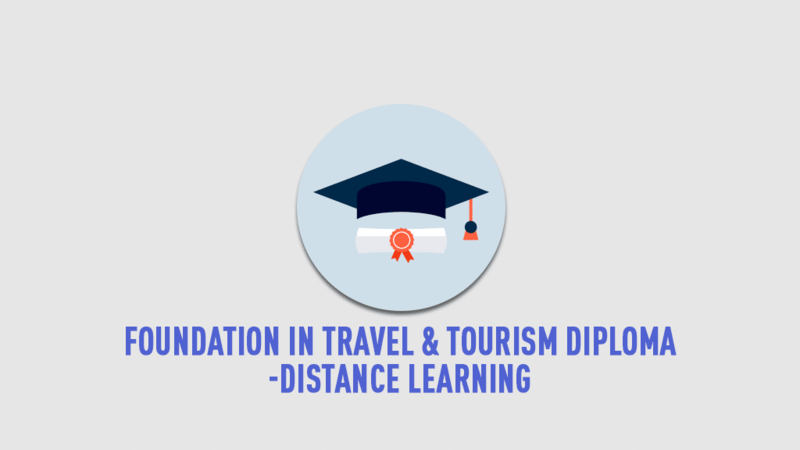 By successfully completing the two-paper examination*, you will become qualified as a holder of the IATA International Travel and Tourism Foundation Diploma and will be entitled to add the designation "DTTF" (Diploma in Travel and Tourism Foundations) after your name. Will I have to visit ITTI to take up this course? How frequently? If you are going for distance learning it is not necessary to visit ITTI. You may just deposit the fees in our bank account from wherever you are located and we can get you registered with IATA and send you all the study material via email, which you will have to print out at your end. How is Distance Learning course different from Institute based course? The course content and the certificate awarded are not different at all. 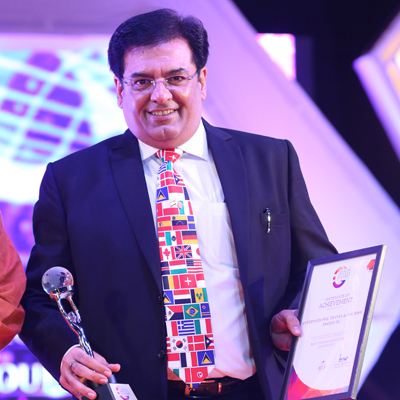 It is only that if you come to the institute we have very highly experienced faculty with more than 25 years of experience in the industry who take you through the entire course in a class room style, in which they share a lot of their experiences with helps you enhance your understanding of the subject better. We have a group of 22 - 25 students studying together at a time, so there is a lot of interaction that happens. Even this helps you increase your knowledge about various subjects. How much time will I have to invest in order to self learn the course? 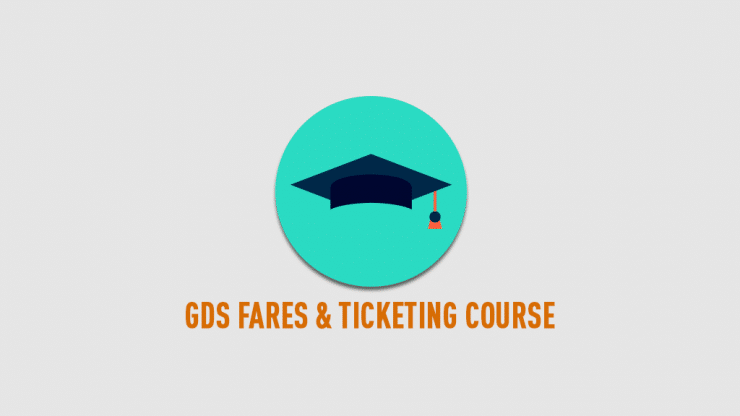 IATA suggests that this course requires approximately 200 hours of study, to be completed in 18 months. Will I be able to understand course content on my own? If you are going for the distance learning option then the institute may provide you support over the email, WhatsApp message / videos, Skype video or over the phone. If I require better understanding of concepts, will institute help me? Yes of course the institute will help in understanding any concepts, using any of the above means of communication. Can I visit the institute for personal guidance? Yes you may with prior appointment. Is distance learning better option or institute based learning? Institute based learning has a few more advantages then distance learning as sighted above. Is there a way to contact institute on regular basis? We will assign you a time over the weekends, when you will be able to connect with the faculties on a regular basis. Will ITTI treat distance learning students same way as it treats its regular students? Will I require internet connections to go through the course ? You require access to online modules. You will access these online modules and other study materials through your User Account in the IATA Learning Management System. In order to access the online training content, you need an Internet connection and the Google Chrome™ browser. How are the exams conducted ? Please read the General Information on Distance Learning Exams, and check the Distance Learning - Course edition list for exams when booking your exam. Exam Delivery Method: Supervised exam in IATA Exam location. Physical Attendance is required. Depending on exam venue availability online exams are available. This course is designed for candidates living away from Ahmedabad, who cannot attend institutional coaching for long hours.